Ensemble Epomeo are joined by violinist Diane Pascal, violist Tom Hankey and cellist, and artistic director of the Deal Festival, Matthew Sharp for what promises to be an unforgettable chamber music event. 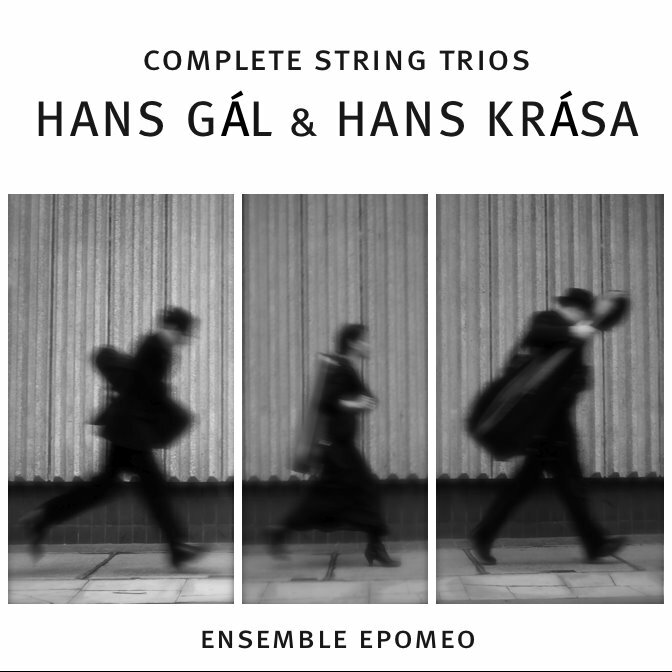 In a concert to be recorded for a SOMM Recordings CD release, Ensemble Epomeo play Beethoven’s epic, joyous and sublime String Trio in E flat op 3 and Schoenberg’s Verklarte Nacht op 4. written in an irresistibly late-romantic, intoxicating style with the blood of Mahler, Strauss and even Wagner coursing through its veins. During the interval, some of East Kent’s budding young composers and performers will be sharing the results of their two-day project with acclaimed Kent-based composer, David Knotts.